The last volume in the best selling series, Gangland North, South & West looks at home-grown crime in South and Western Australia, the Northern Territory and Tasmania. 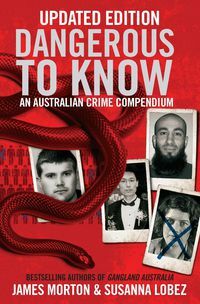 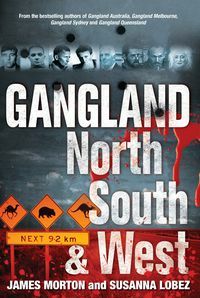 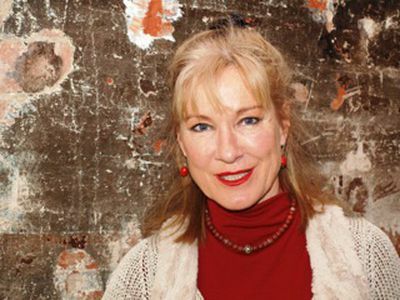 The last volume in the best-selling series, Gangland North, South & West looks at crime in South and Western Australia, Northern Territory and Tasmania. 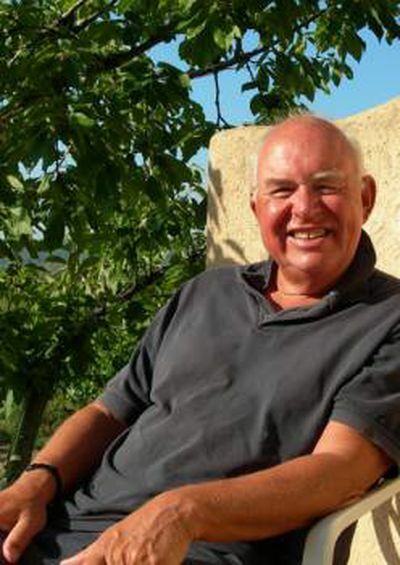 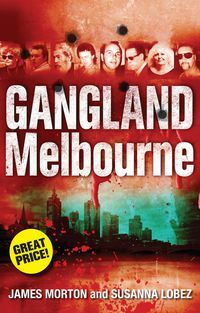 In addition to contract killing, prostitution, robbery, illegal gambling and the stand-over game, in these regions there has been a healthy living to be made from gold, diamond and pearl thefts. 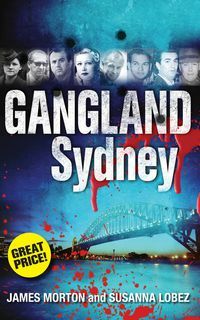 Eastern criminals travel west, south and north to meet and do business, or battle with home-grown stalwarts such as Shiner Ryan, said to be able to open a lock with his hand behind his back; Spadger Bray, suspected of three murders and himself shot dead a decade later; blackmailing brothel madam Shirley Finn, executed on a Perth golf course, and many, many others. 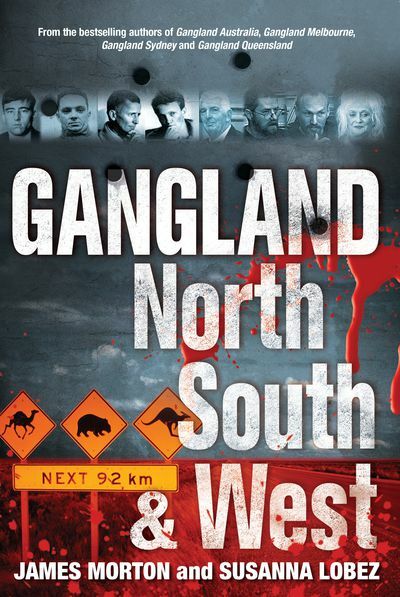 Gangland North, South & West is everything that makes life worth living in the underworld.